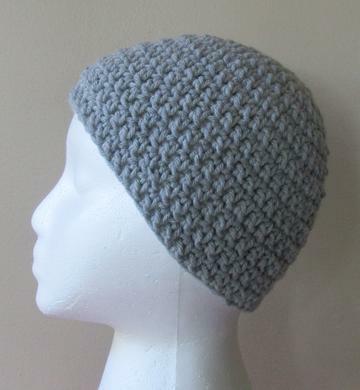 This is the simplest quick and easy hat to crochet. You crochet it in the round so there is no sewing. A great pattern to learn to crochet a hat!